Navpreet Banga was the talk of town as she looked a lot like PC.Priyanka Chopra tried to fool her mother with her doppelganger’s picture and it almost worked! 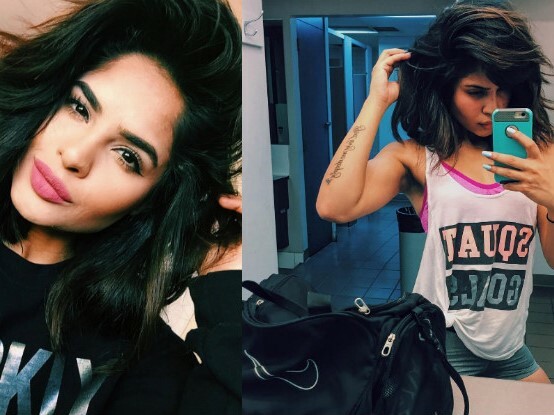 Few days ago a Canada-based fitness blogger Navpreet Banga was the talk of town as she looked a lot like Priyanka Chopra. Her instagram pictures got viral and she got an unexpected limelight. Priyanka Chopra tried to fool her mother with her doppelganger’s picture and it almost worked!